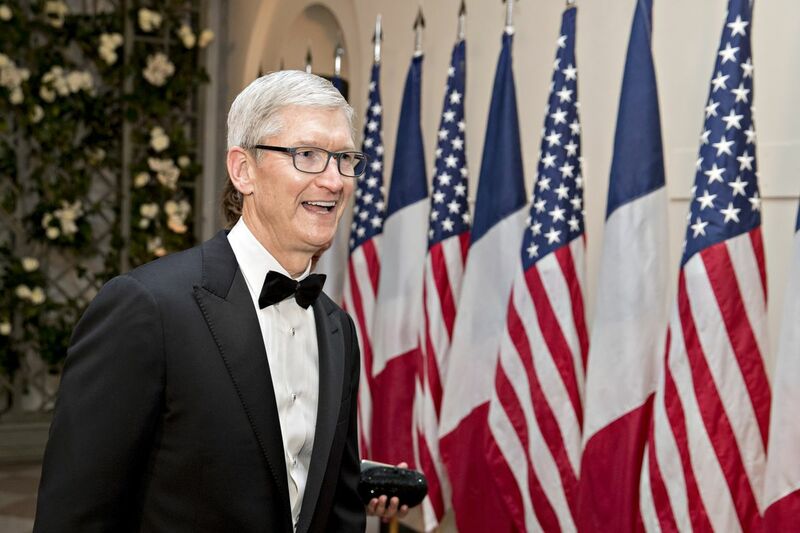 “Looking forward to my meeting with Tim Cook of Apple,” Trump said Wednesday on Twitter. “We will be talking about many things, including how the U.S. has been treated unfairly for many years, by many countries, on trade. 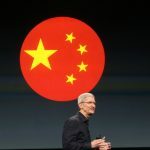 The Trump administration’s decision to pursue tariffs on as much as $150 billion in Chinese goods has stoked trade tensions with Beijing that could affect Apple’s business in Asia. The company’s sprawling production chain is centered in China.